Rest of you Girls An exciting giveaway is coming soon…So Stay tuned. 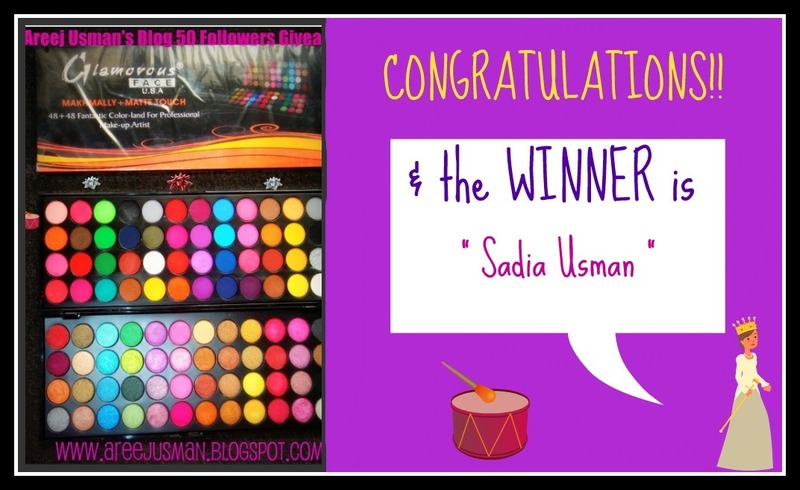 Sara Hassan’s Blog 1st Anniversary Giveaway! Participate in on going contest and get a chance to win Sigma Makeup Brushes . This contest is open internationally. congrats to the winner .